By far one of the nicest Bounty 27's I have listed in a while, she appears to be presented in lovely condition . She has had the hull and topsides professionally painted in 2 pack in 2013, New Shaft and cutlass bearing, upholstery, calorifier, catalytic heater and more. This year she has had new injectors, exhaust elbow, dashboard instruments. 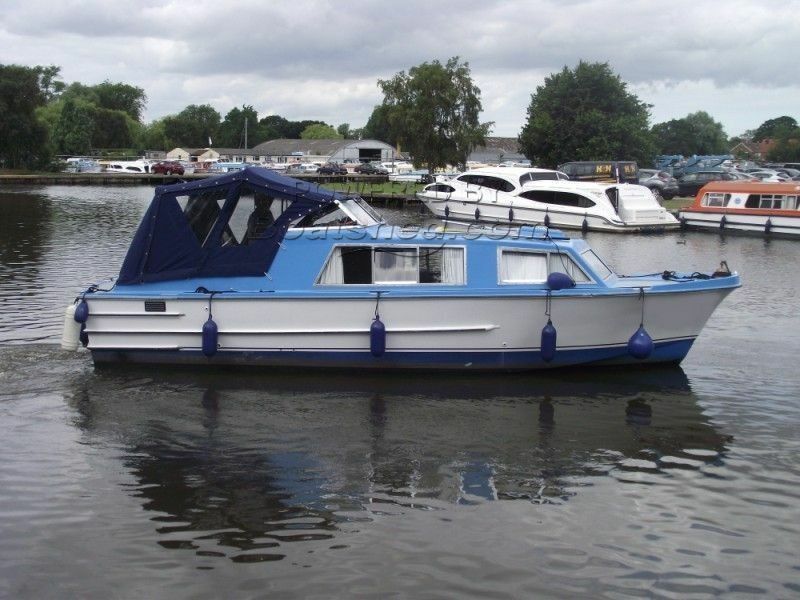 This Bounty 27 has been personally photographed and viewed by Gary of Boatshed Norfolk. Click here for contact details.